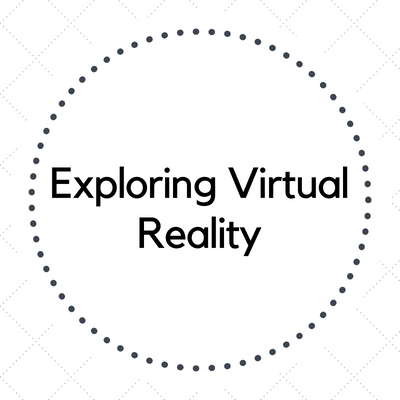 Explore the possibilities of Virtual Reality & learn how to leverage this innovative technology for academic use. In this workshop, you will learn the basics of getting up & running with Virtual Reality, best practices for VR & more. Most importantly, you don't have to be a CAD designer; a graphic artist; or a software developer to re-imagine the assortment of freely available 3D content. All are welcome to attend. Registration is required.